French journalist and writer, Frédéric Martel is the author of nine books, including Mainstream, The War on Culture and Media and Smart, The Internet Survey, which has been published in twelve languages. Martel is a reporter at Slate and a weekly contributor to radio station France Culture. 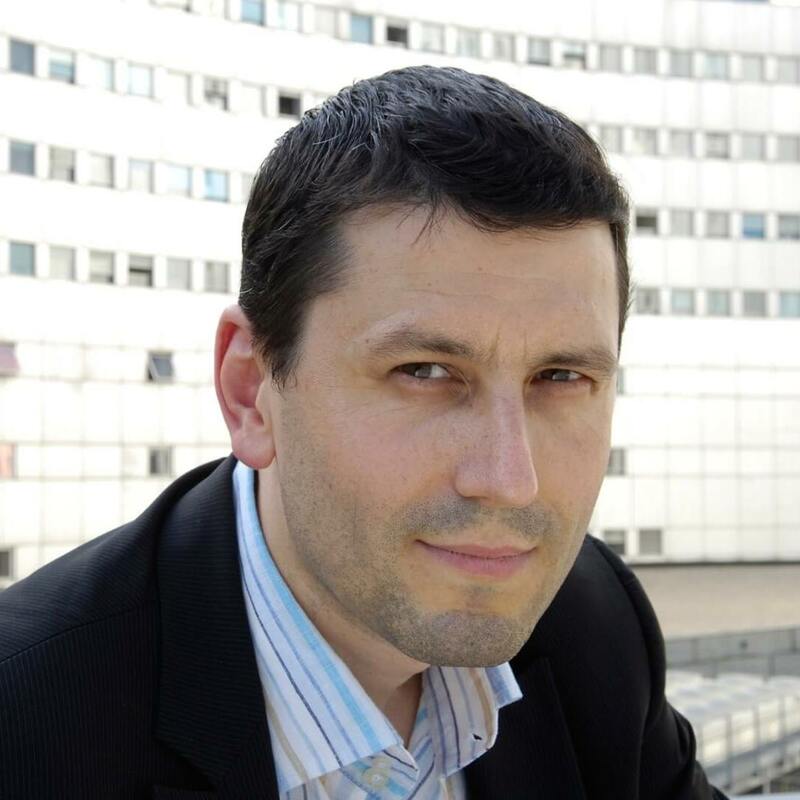 He is a Senior Research Fellow at ZHDK University of the Arts in Zurich and CERI (Sciences Po) in Paris and his research interests include soft power, influence diplomacy, creative industries and the Internet. He has worked as a member of New Narrative for Europe, the cultural task force of the President of the European Commission, and has been a cultural attaché at the French embassies in the United States and Romania. He holds a doctorate in Social Sciences and six Master’s degrees.